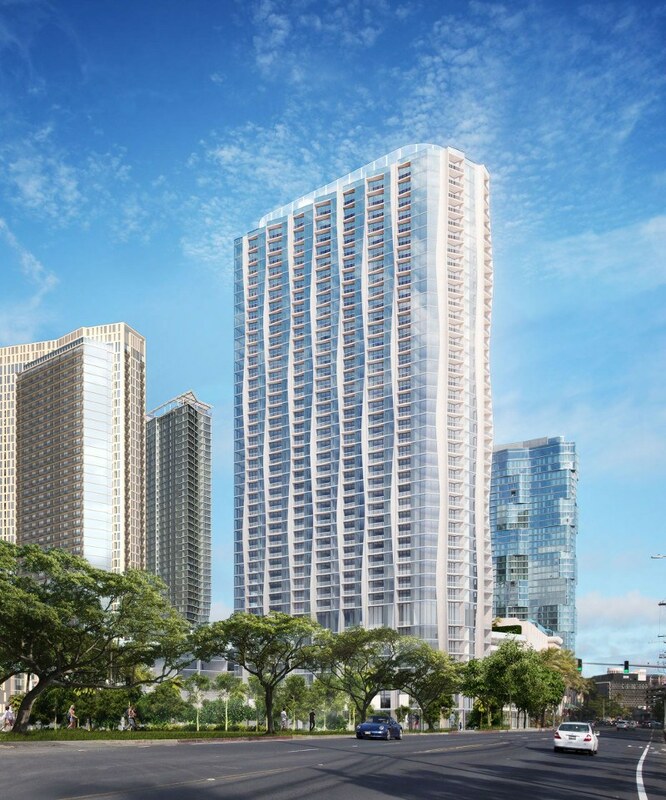 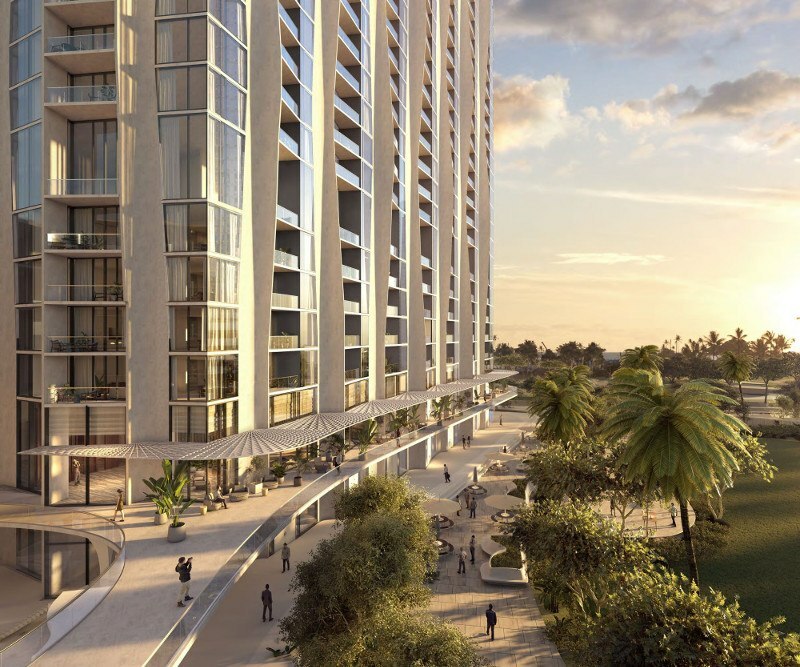 Kō’ula is the sixth mixed-use tower in Honolulu for the Howard Hughes Corp. and the first that will face the newly opened Victoria Ward Park. 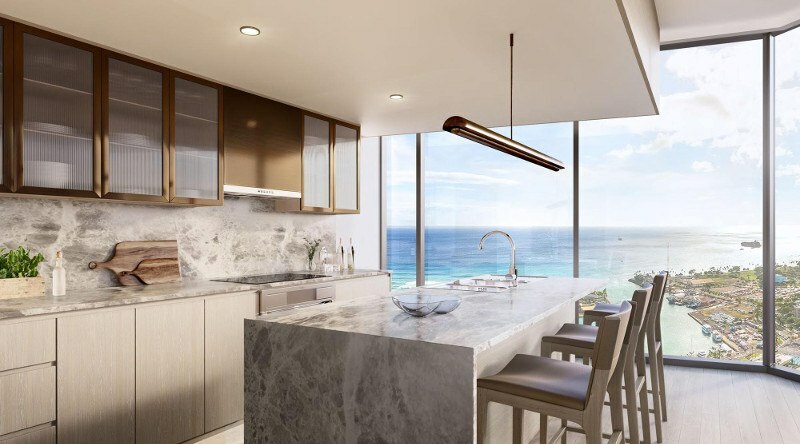 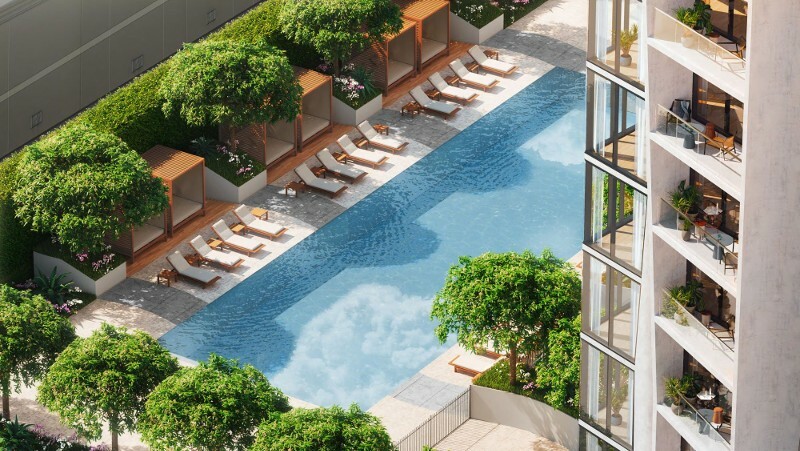 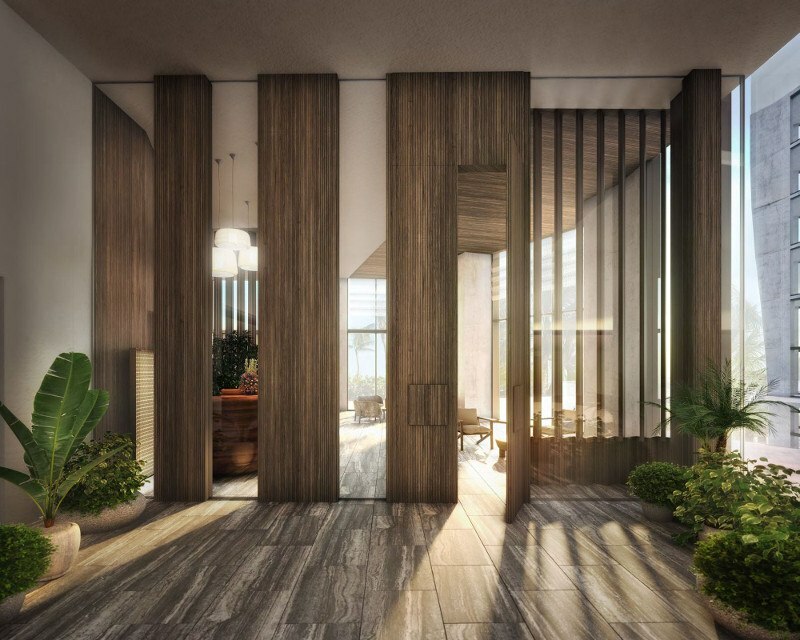 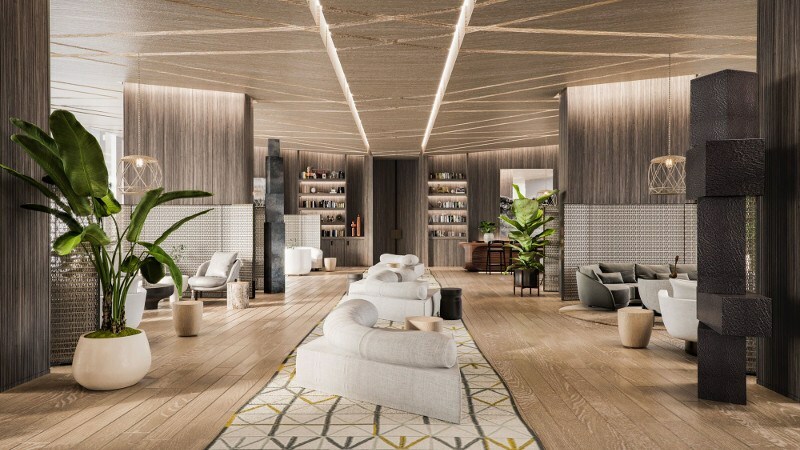 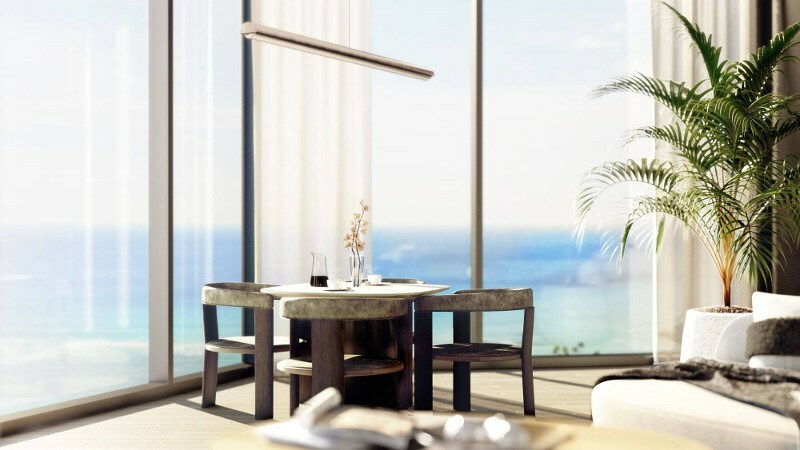 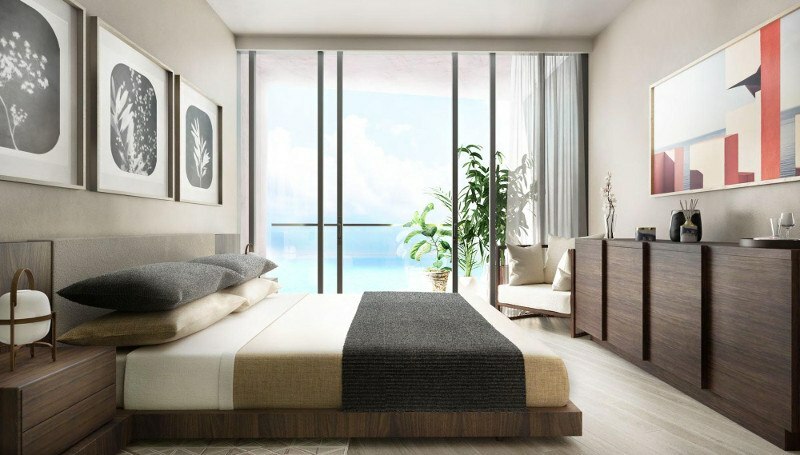 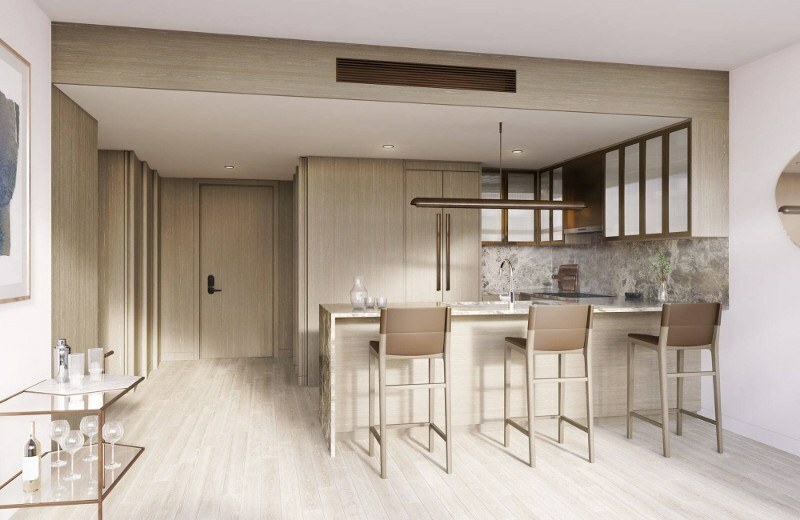 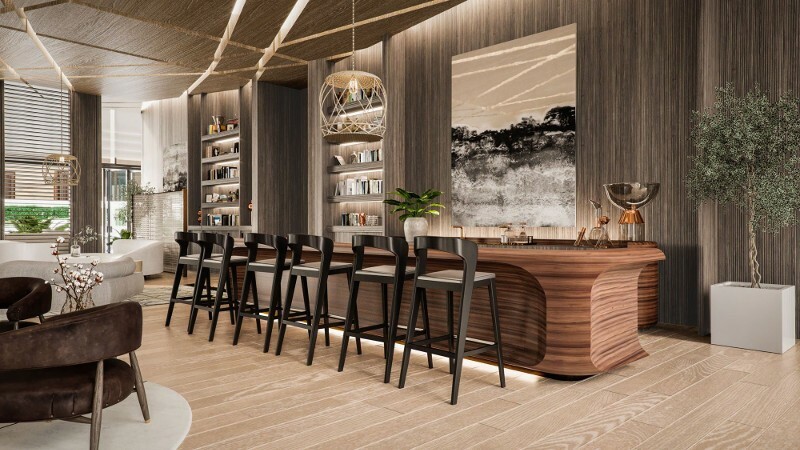 At Kō’ula, an inspired new residential tower located on the heart of Ward Village, a lush, urban oasis abounds. 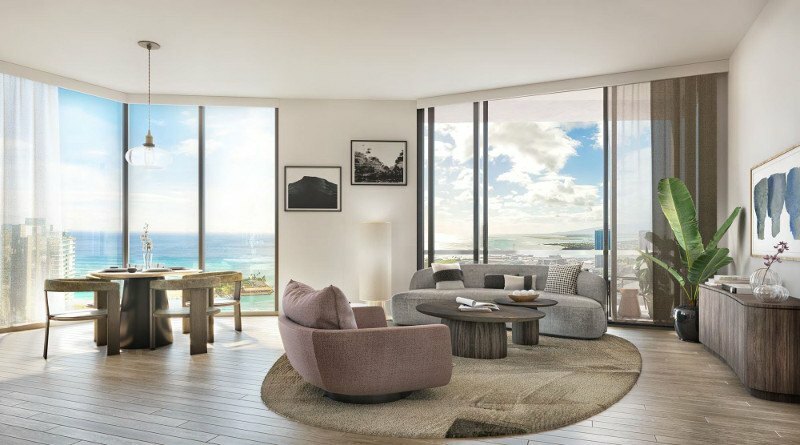 At its essence, Kō’ula strives to blend the natural wonders of Hawai’i’s beauty with the comfort and convenience of a modern, urban hub.